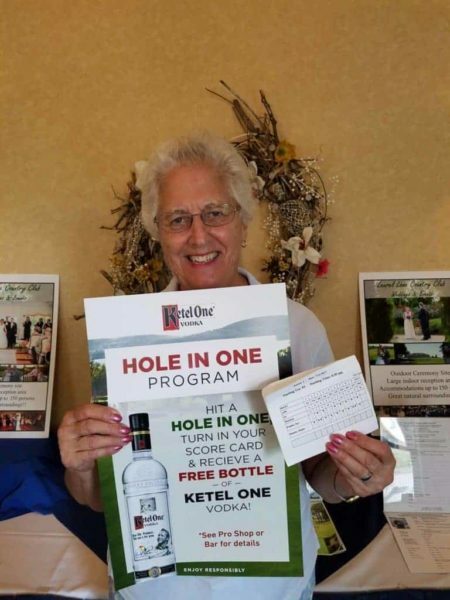 Hole in One on Hole #3! 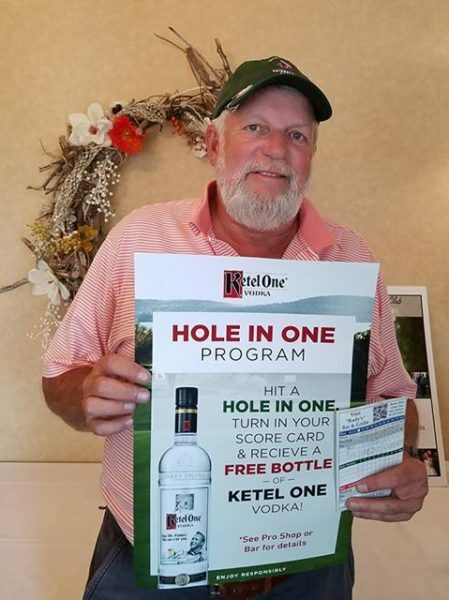 Our 1st Ketel One Hole In One Program Winner and the second Hole-In-One this Season! 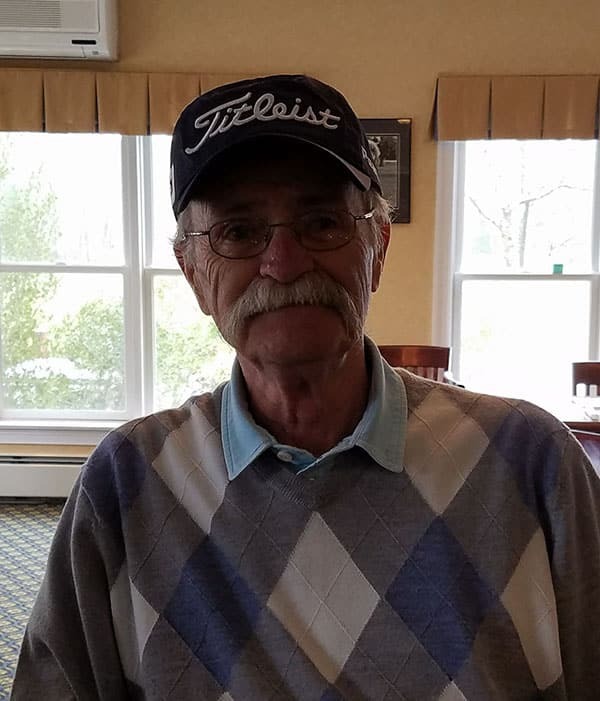 Don is now a member of the Hole-In-One Club at Laurel Lane!